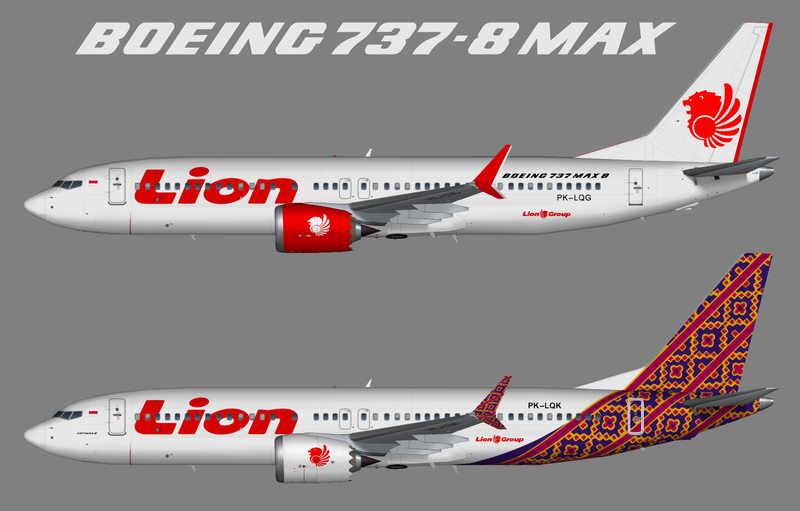 Repaint of the AIAardvark (AIA) Boeing 737 MAX 8 in Lion Air colour scheme. Base files package for P3Dv4 available at avsim.com. This is an AI aircraft only.